Please use the chat widget at the bottom right corner to get in touch with us. If wer're not avaible on Live Chat, You can simply leave your email and message, and we'll get back to you shortly. © Copyright TorahAnytime.com 2006 - 2019. All Rights Reserved. The content on TorahAnytime.com and related sites is for personal use only. It may not be distributed, duplicated, broadcasted or otherwise reproduced in any way, shape or form without express written permission from us. 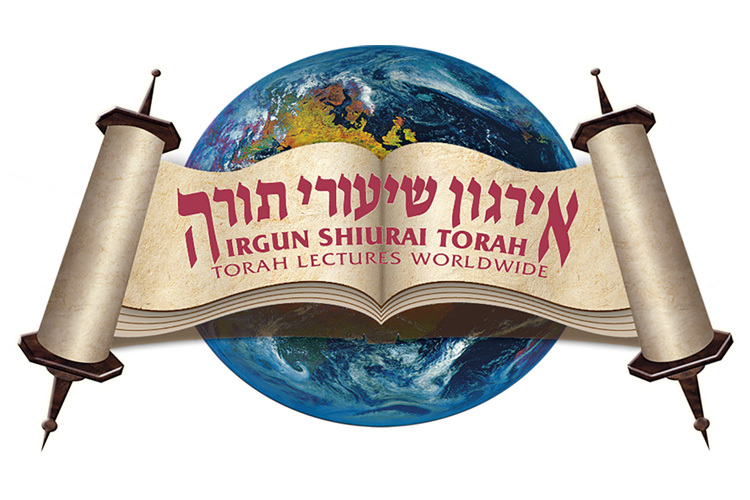 Login to your TorahAnytime account! You have just activated the "Following" feature! A confirmation email has just been sent to your inbox. Please check your email and spam folder now. If the email is in your spam folder, be sure to whitelist it to ensure you will receive future notifications. This is a public computer. Clear my session data also.